Today I had my driving test for ‘P’. I passed, cannot explain how relieved I am, and how happy and grateful I am that I found a teacher like Darren. Learning from Darren was an amazing experience. I wish I would have met him to learn driving way earlier, I might not have taken this long. I took lessons in the past from other instructors but none of them were as patient, calming, friendly and encouraging as him. His techniques are very effective. I highly recommend Darren’s driving school and hope other teachers learn from him. He has got great teaching skills. People may have great knowledge and techniques but not everyone is capable of imparting solid skills upon others. Darren has this unique ability. X Factor offer a unique beginner driving lessons program and experience. 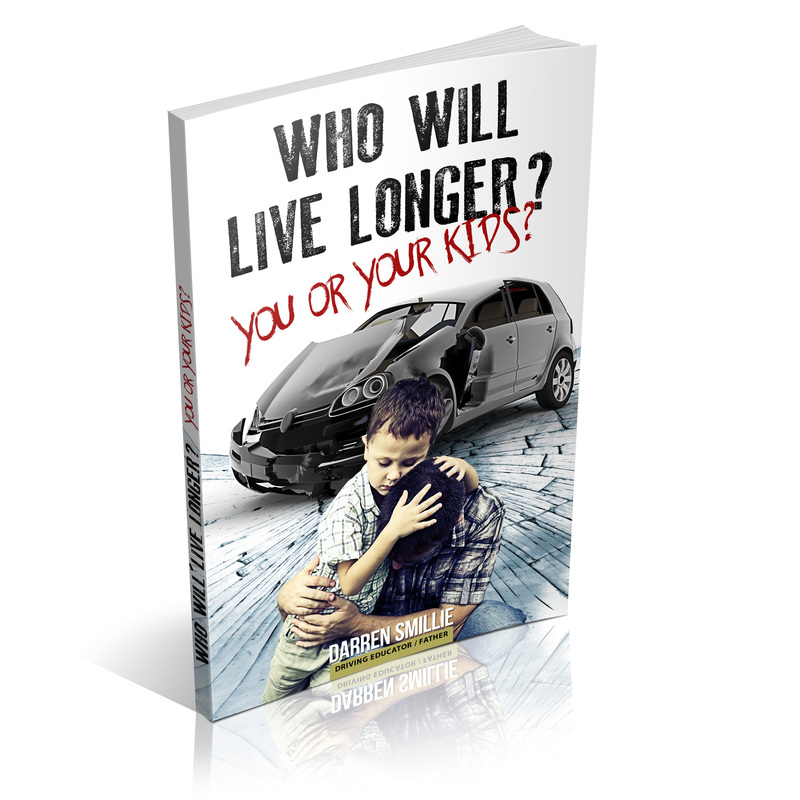 ← Why school driver education is important?